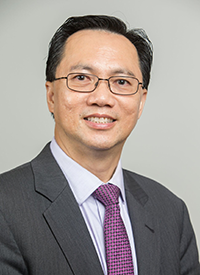 Teik C. Lim, dean of the College of Engineering and Applied Science at the University of Cincinnati, has been named UTA's new provost and vice president for academic affairs. Dr. Lim's appointment takes effect Friday, June 30. 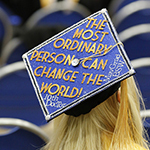 As dean, he focused on substantially enhancing student success at the undergraduate and graduate levels through programmatic and curricular advances, increased the emphasis on innovation and entrepreneurship in engineering instruction, and strengthened interdisciplinary research through the establishment of data analytics and water research clusters. LEARN MORE. Check the Snap Job website for several on-campus positions for this summer and the fall semester. Look for off-campus job postings on the Hire-A-Maverick website. For tips on finding internships, externships, and other employment, contact the Lockheed Martin Career Development Center. 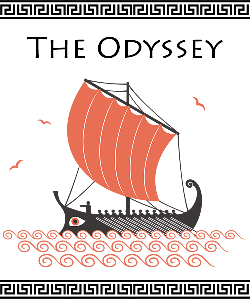 Readers are needed for Homerathon, an annual public reading of Homer's epic poem, The Odessey. 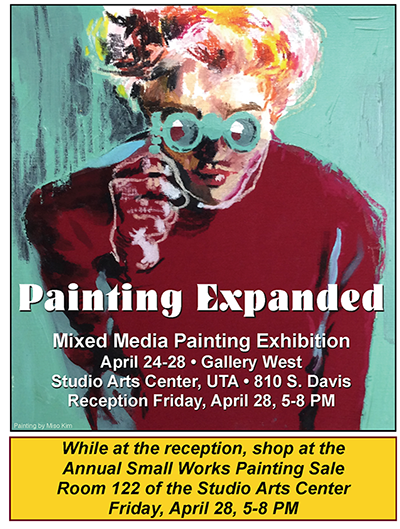 The event is 7 a.m.-10:30 p.m. Thursday, April 27, on the University Center mall. Texts in English translation will be provided and will be available prior to the event in the office of the Philosophy and Humanities Department, 305 Carlisle Hall. 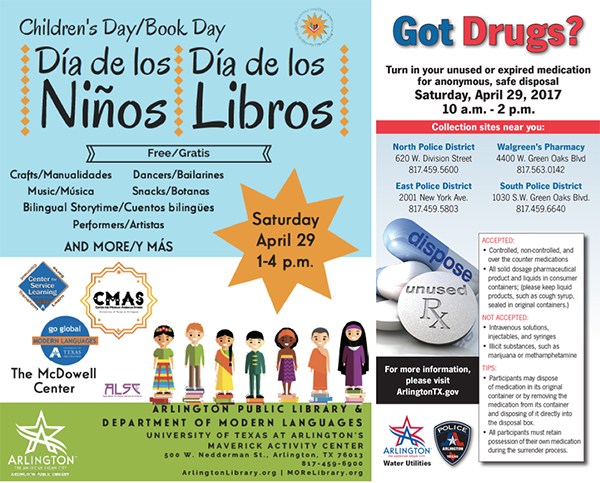 To read, sign up online at uta/studentorgs/classics/homerathon. Homerathon T-shirts will be on sale for $10 as will Homerathon coffee cups. 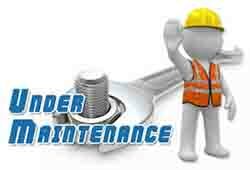 The Office of Information Technology performs maintenance 2-7 a.m. every Sunday. The maintenance may include rebooting servers, updating critical components, and other general support functions. During this time, you may experience a temporary delay or inability to access a service. View the system status page and subscribe to IT Status to receive the latest maintenance updates and critical notifications. Friday, May 5—Last day of classes for spring semester.